Irvine Termite Control & Fumigation specializes in termite inspection & control treatment for homeowners and businesses in Southern California. Fumigation by tenting is no longer necessary in the majority of cases. Our 100% warranty gives you peace of mind and being a family owned and operated business you can be sure you are in good hands. 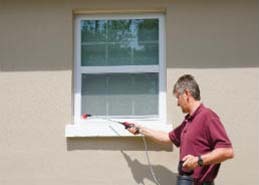 Our success in eradicating termites effectively and permanently combined with our leading warranty leads to working with HOA’s and Property Management companies on a daily basis. We also regularly serve small and large business properties across the region. When you invite a contractor into your home one of the most important factors is that the company is reliable and trustworthy. 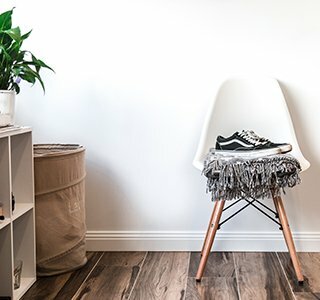 Being a family run business we take pride in personal service and we are proud of our reputation. Rather than being a statistic of a national brand our customers benefit from our local knowledge and interest in each and every job. Free Termite Inspection For All Business, Residential and Escrow Properties. Natural, Non-Toxic and Completely Safe. Remain in Your Property. Approximately 60% of all Southern California homes are infested with termites, according to Pest Control Operators of California. The problem is one that has only recently began affecting those in the O.C. and throughout Southern California, but that has caused its fair share of devastation already. Many of those infested homes are located right in Orange County. As result, more than $1 billion is spent by homeowners in the state to treat these infestations every single year. 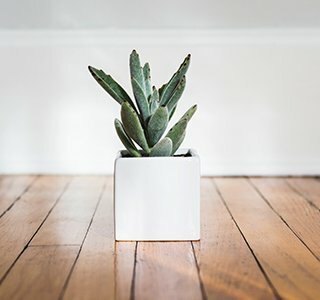 On average, each homeowner spends just over $3,300 to treat a termite infestation, though the wood-eating pests can completely destroy a home that’s left untreated in just two short years. There are several different species of termites, but they’re not all of them are found in Southern California homes. Two species of termites exist in the area, either of which can quickly destroy the wood structure of the home. Termites feed on the cellulose in wood and when they make their way to your home, nothing good can come from the situation. The drywood and subterranean termites are the two species found in California. It’s possible to have an infestation of just one species or each of the species at the same time, doubling the damage the winged pests cause to the home and property. The Drywood termite is the most prominent in the O.C. Though the species prefers homes on or near the beach, they’ll quickly make your house their home no matter your neighborhood. They’re commonly found in the walls, in attics, and in the garage of a home. They’ll enter through exposed wood holes, cracks, and even though the vents. The Subterranean termite prefers moist soil and enters the home through cracks in the foundation and other soil points of contact. Subterranean termites cause considerably more damage than Drywood termites, but it is imperative that either problem is quickly treated to prevent further damage to your home. 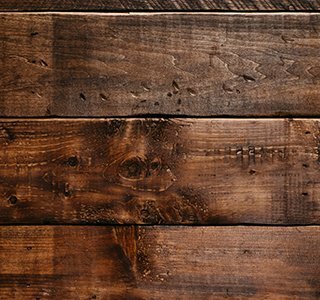 Most homeowners notice damaged wood and begin to worry, as they should, since this is oftentimes the first sign of a termite infestation. We offer a termite damage repair service specifically for these instances. 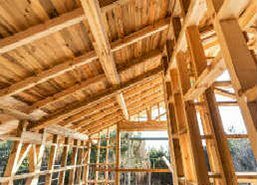 Visually inspect the wood exterior of your home, looking for small holes in the wood, torn out pieces of wood, crumbling dry,wood and damaged or loose window frames to determine if termites are present. All of that cellulose termites eat must come out. Tiny, thin strips of hexagonal shaped pellets of termite feces around the home is another clue that should alert you to trouble. Swarms of termites during the fall season is a sign that you need to pick up the phone and give us a call. Termites begin to swarm when they form new colonies. The swarms are most commonly found near the windows of the house or where standing water is present. During swarms, termites shed their wings, leaving evidence of their presence behind. If you spot discarded wings around the home, termites may already be an unwelcome member sharing your home. Mud tubes around the foundation indicate termite present. Subterranean termites create and use the tubes to move from the soil to the home without sun exposure. Sunlight can kill a termite. Don’t notice these signs? Don’t assume that your home is free and clear of termites danger. Termites can make their homes deep within the wood of the home, making it more difficult to spot them. Termites are also nocturnal pests, so they are rarely seen during the day. In fact, the sunlight could very well kill the pest and they take every measure possible to avoid exposure. After our termite experts provide a free inspection of your home, you’ll have the answers that you need so to leave the worry behind. 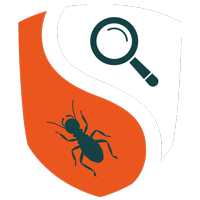 Whether you notice signs that indicate a potential termite infestation or simply want the peace of mind knowing that your home is safe, call us to schedule your free Orange County termite inspection. Termite prevention is always better and less expensive than remediation! Our inspectors thoroughly visually inspect the home, outlining any areas where termites are found. Fiber-optic scopes ensure that even termites that have colonized in inaccessible areas of the house are found. It is estimated that an infestation oftentimes occurs in an inaccessible area in more than 45% of all cases. After the inspection, we’ll help you design a course of treatment to treat the infestation as quickly and as easily as possible. We offer a plethora of inspection appointment times that accommodate the needs of all of our area friends. Contact your best local termite company today! Day, evening, and weekends, we have an agent standing by who understands the urgency of a termites inspection who will work to schedule your appointment as soon as possible. One of our expert termite inspectors will come to the home to provide the inspection at your requested service time. 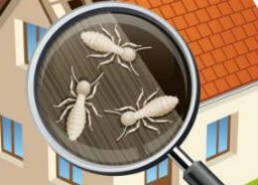 Our team of inspectors has inspected and treated termite infestations for homeowners throughout Orange County for many years now, helping minimize headaches and damage. We’d love to add your name to our protect homeowners who have the peace of mind that comes with our termite inspections and termite pretreatment. Buying a new home and want to protect your valuable investment? You’re taking a great first step as a homeowner when you schedule a termite inspection. 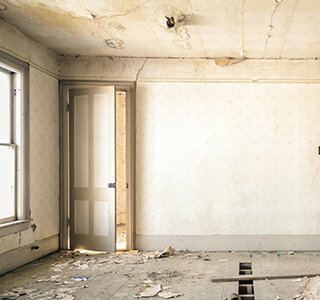 Termites are the last pest you want to deal with after signing on the dotted line of a mortgage contract, but it is a realistic possibility if the home isn’t properly inspected before purchase. When our experts inspect the home, you’ll know with certainty that the home is free of termites or if there is an issue of concern. Your home is your sanctuary and should be treated as nothing less. Make sure that you get that assurance and peace of mind. Licensed, experienced termite inspectors know where to look to find termites, even those hidden well within the home. 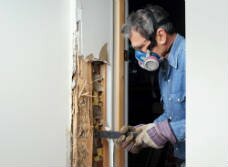 We may even discover other home damage or pests that need to be treated while we’re inspecting for termites, giving an even greater advantage on superior home maintenance. Protecting your home is our number one goal. As such, we go above and beyond to provide every homeowner in the area with a superb inspection, a plethora of treatment options if a problem is found, and the attentive service they deserve from the moment we arrive on the scene until we leave. We’ll get the job done the right way, the first time around. It is our promise to you! You can find out more about the #1 Irvine Termite Company here.